Awards Received by Johnny Boggs. 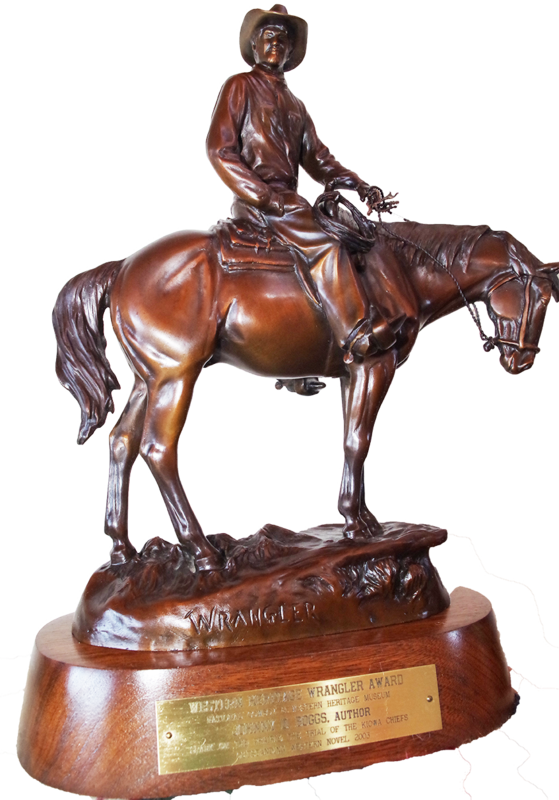 Western Heritage Wrangler Award, Spur Award. 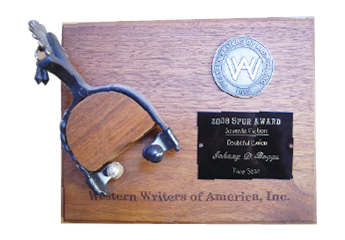 For living, promoting and articulating the Western way of life.